I don’t get sick. I don’t need breaks, lunches or days off. I work harder, longer and better than anyone else. I’m more accurate and more efficient than anyone could be. Thanks to my intelligent neural network, I’m capable of learning on the job so I can adapt to changing conditions and variables. I was created to do this job and I look forward every day to fulfill my promise while lowering costs, improving productivity and delivering higher profits for my employers. Max discovers the best path to take through its artificial brain to reach the correct answer. Through millions of iterations, Max learns how to identify new images, correctly classifying objects never seen before. 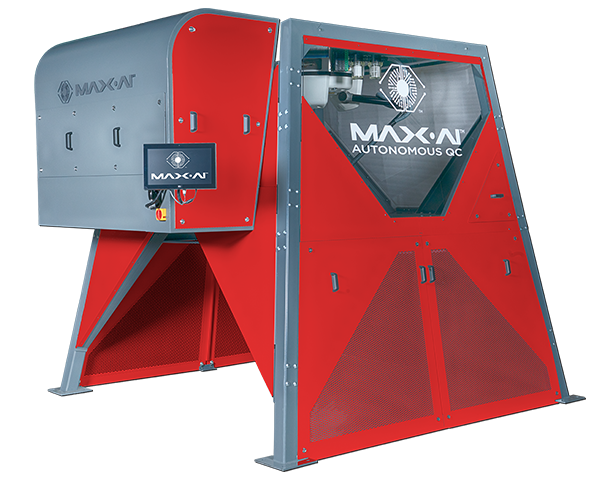 Max-AI® technology is an artificial intelligence that identifies recyclables and other items for recovery. 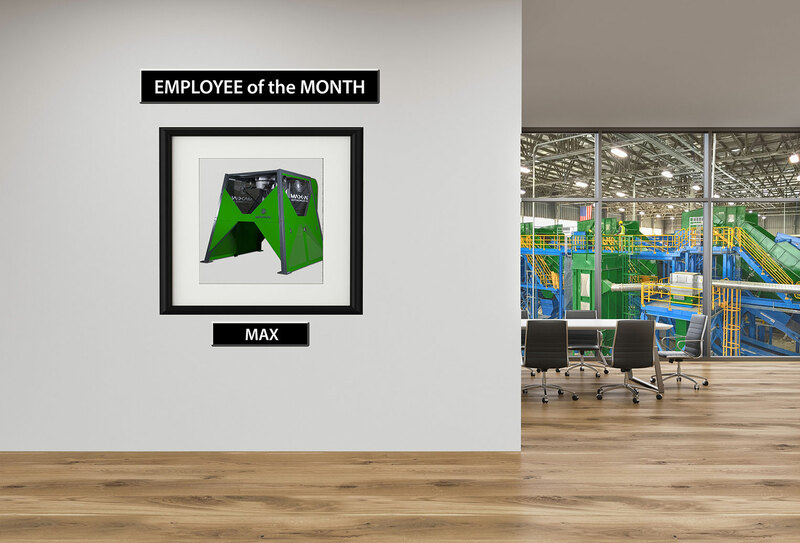 Through deep learning technology, Max employs both multi-layered neural networks and a vision system to see and identify objects similarly to the way a person does. The technology is driving improvements in Material Recovery Facility (MRF) design, operational efficiency, recovery, system optimization, maintenance, and more. Our customers benefit from our commitment to bringing together separate specialties and technologies in a way that delivers benefits that are greater than the sum of the parts. We have the unique ability to develop technology, produce products and integrate them into customized systems all under one roof. We thrive on purposeful, thoughtful collaboration between our divisions to deliver comprehensive, best-in-class offerings that provide exceptional results for our customers. Through our extensive experience, deep knowledge and broad expertise, we steer our customers towards comprehensive, integrated solutions specifically tailored to their waste recovery needs. Our understanding of the industry and our customers’ unique challenges is unmatched. We use our intelligence and know-how to give our customers the advantages they need for stable, long-standing success. We’re constantly on the lookout for What’s next. and operate accordingly. Our people are pioneers and trailblazers leading the way in our field. We offer solutions that feature the most advanced, cutting-edge technology and innovations available. We pride ourselves on constantly improving our technology and equipment offerings to the benefit of our customers. We’ve earned our reputation as trusted guides in the world of waste sorting, processing and recovery. We follow through on our commitments and ensure our customers operate with utmost efficiency and reliability when it comes to our machines, technology and systems. We’re approachable, resourceful and helpful. We earn trust by caring about our customers’ success and prove it every day with quick responses and supportive solutions to their challenges and needs. 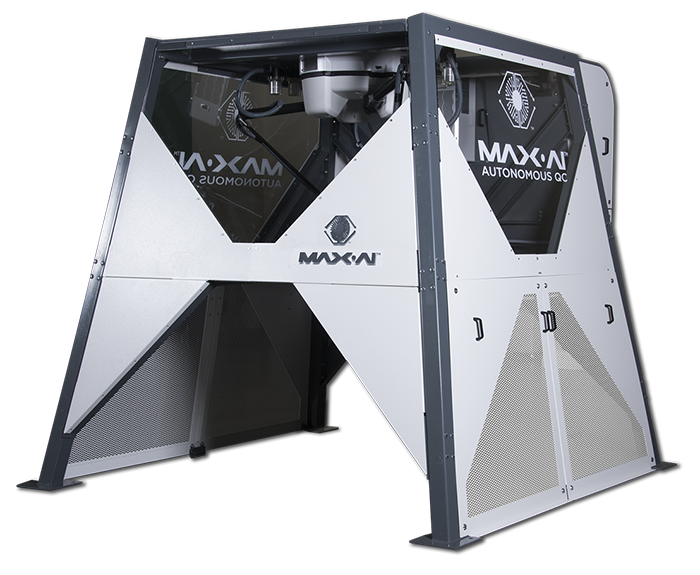 Meet Max-AI, the future of intelligent sorters capable of learning and designed for autonomous optimization. Improves productivity, safety and your bottom line. Max-AI and BHS. What’s next. Max-AI provides innovative, reliable intelligent technology solutions to facilities and operations worldwide. Max-AI boosts efficiency, productivity and safety—directly improving customers’ bottom line and helping them compete more effectively. Max-AI offers a long-term, results-based solution that is adaptable and changes to best suit new variables or directives. When it comes to collective experience, knowledge and capability, no company, product or technology can compare to Max-AI. Max-AI serves customers in a way that addresses their needs, solves their challenges and builds long-term trust.